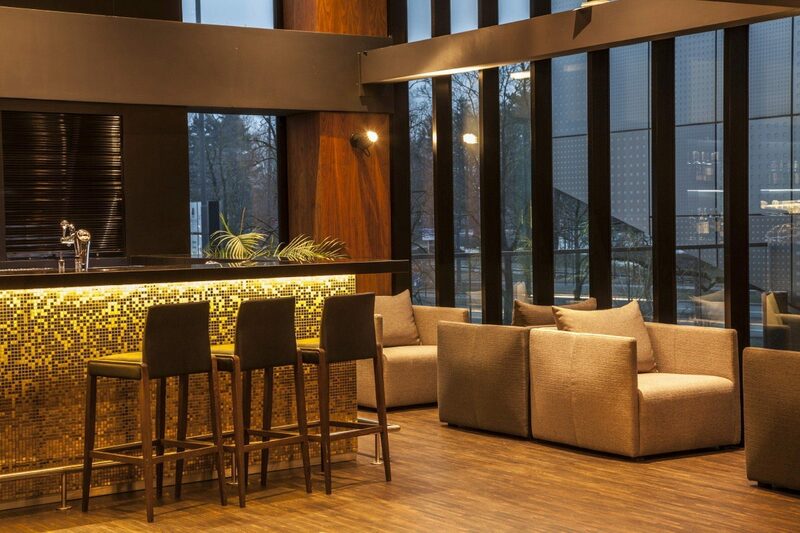 The DoubleTree by Hilton in Łódź is the brand’s very first hotel to be opened in Poland – with a unique blend of the film tradition of Łąkowa 29 along with a contemporary spirit and a professional approach to service. This four-star hotel was built in 2013 on the foundations of the Łódź Feature Film Studios. 200 comfortably furnished rooms, a wonderful swimming pool located on the 10th floor and a spacious and excellently equipped Conference Centre are all available to our guests. 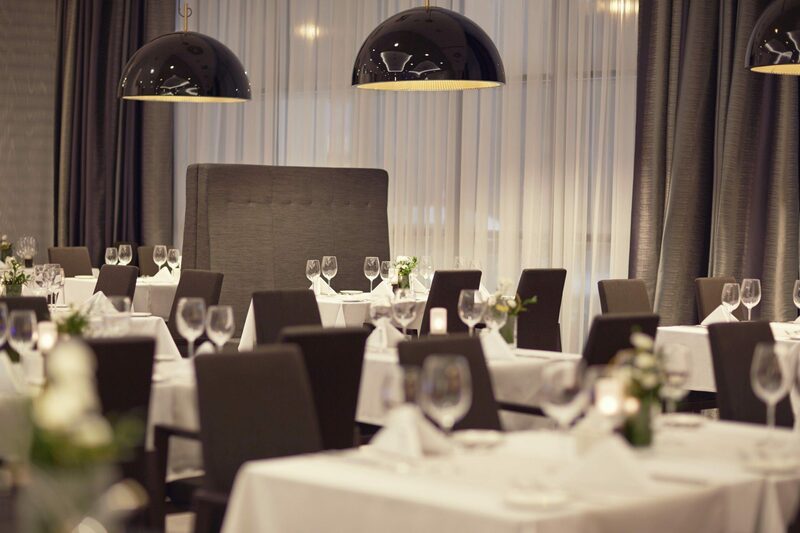 Thanks to its unique artistic character, high standard of service and an individual approach to visitors’ needs, the DoubleTree by Hilton in Łódź has rapidly become a popular destination. Important transport hubs such as the Łódź Władysław Reymont Airport and the Łódź Kaliska railway station are also located nearby. 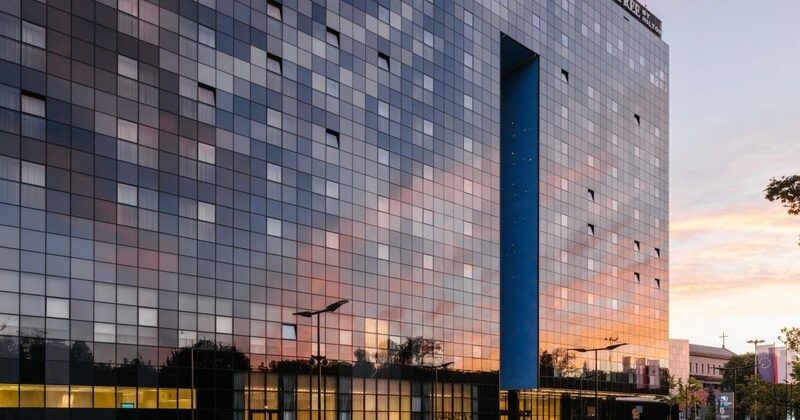 Business travellers will quickly reach the largest business venues in the city including Łódź's International Fairs and the Łódź Special Economic Zone. The Atlas Arena, a busy concert venue, is within walking distance. Nearby shopping centres – Galeria Łódzka and Sukcesja – will fulfill your shopping requirements. The hotel offers a breathtaking panoramic view of the beautiful Poniatowski Park, where you will find several running and cycling paths as well as tennis courts. We recognise and appreciate the varied requirements and interests of our guests and approach each visitor individually. 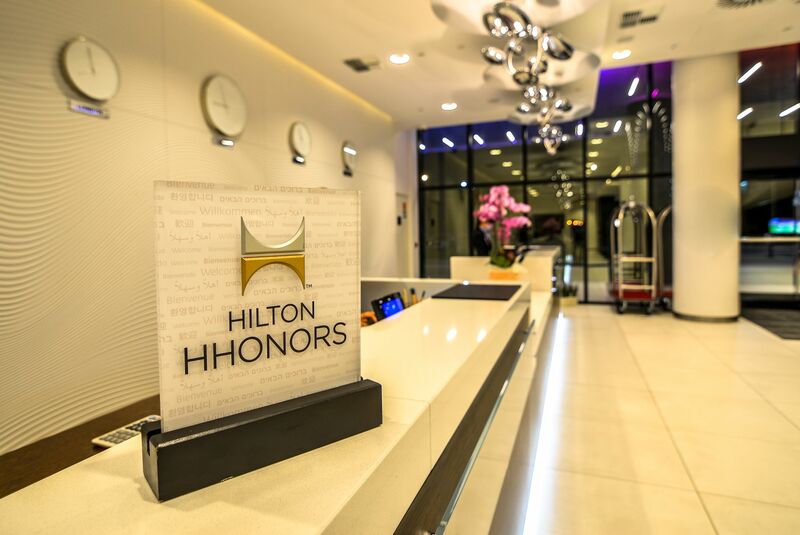 Our services and facilities have been designed to make your experience as comfortable and pleasant as possible. 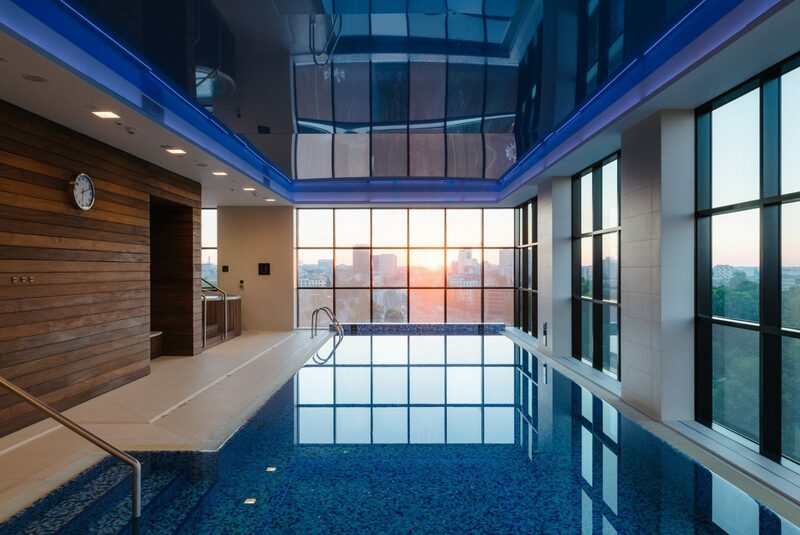 The Double Tree by Hilton in Łódź has 200 spacious rooms of various types, including a Presidential Suite. Experience the taste of delicious international cuisine at the Four Colours Restaurant and sample a wide variety of beverages – alcoholic or non-alcoholic – at the Golden Bar. 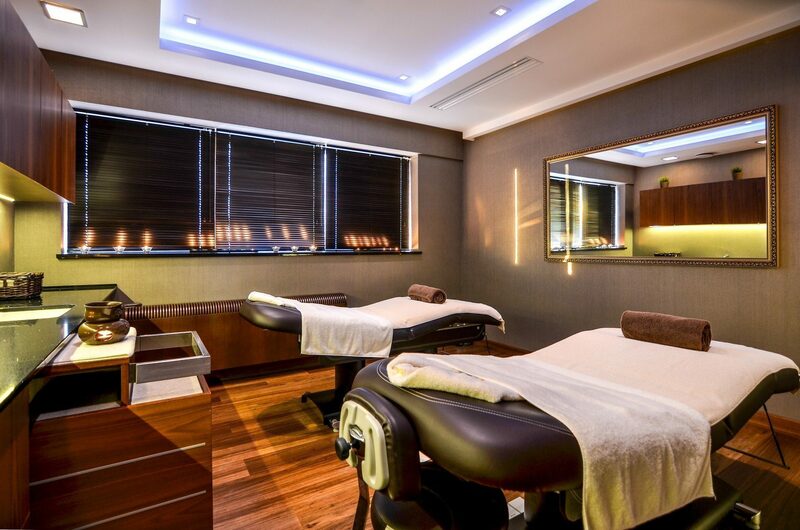 Relax and let yourself be pampered at the Spa & Health Club located on the 10th floor of the hotel – here, looking after your physical condition as well as your well-being is a pleasure. 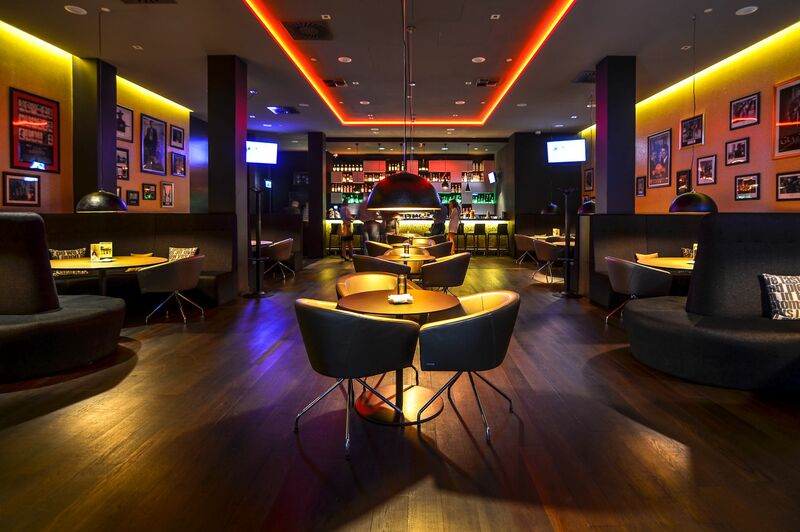 For entertainment and culture, visit the adjacent Wytwórnia Club. 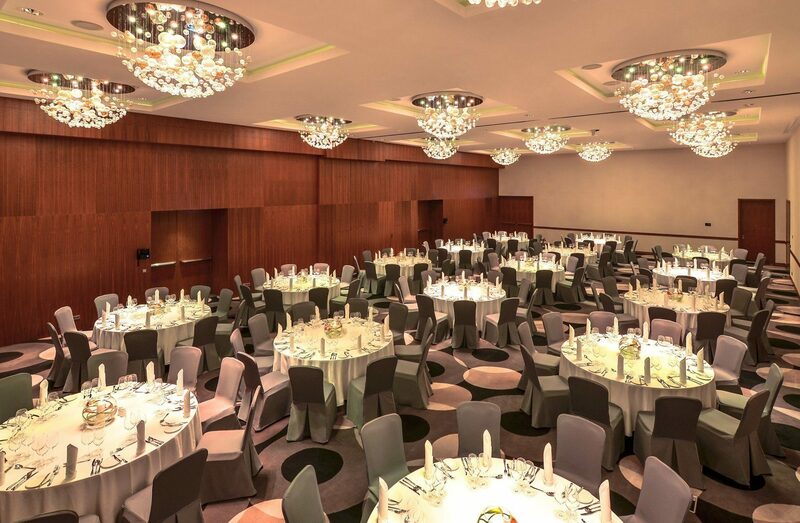 If you’re interested in organising events, you can look forward to a great atmosphere at the unique Conference Centre, which encompasses spaces that belonged to the former Feature Film Studios. Thank you for an extremely pleasant stay. The pool was superb as were the jacuzzi and saunas. The room was super clean. The staff were very nice. Everything was professional, but the best thing was the ice machine located on the corridor right next to my room. A wonderful solution.